You have spent a great amount of time, effort, and money to provide for you and the ones you love. A place to live and so many other things that bring comfort and joy to our daily lives. Should something happen to any of these things your world can be turned upside-down. MHJ Insurance Agency knows this and we are here to provide guidance and help in protecting the things in your life. Whether you rent or own your home, MHJ will work with you to choose a plan and an insurance company that best fits your needs. We have the experience and the companies to ensure that your home and contents are covered at a competitive price. Whether you need basic form, broad form, or special form policies MHJ has you covered. Do you need earthquake or flood insurance, MHJ can help. 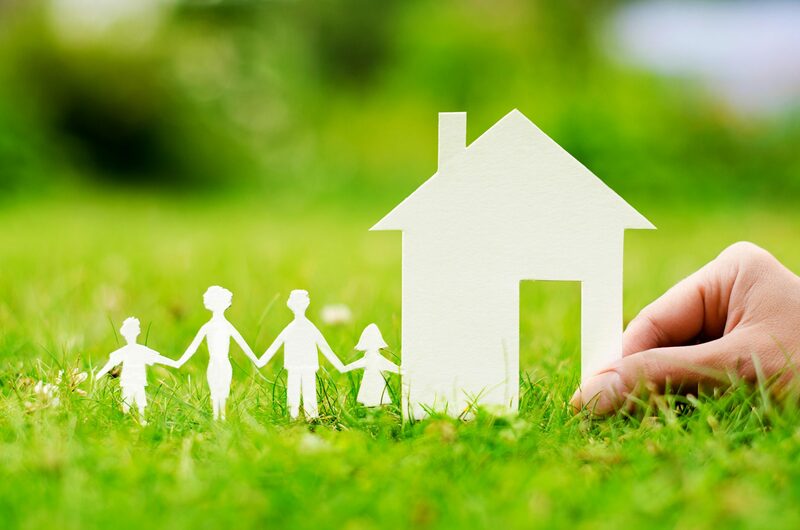 For everything that makes your house a home, we can provide replacement cost for your personal property. We can provide coverage for equipment breakdown for heating and cooling systems or your appliances. Plus every home owner has exposure to liability. MHJ can protect you when things go wrong. Our skilled staff takes great pride in providing great personal service and expert claim handling. MHJ Insurance offers you peace of mind at a price that fits your budget.